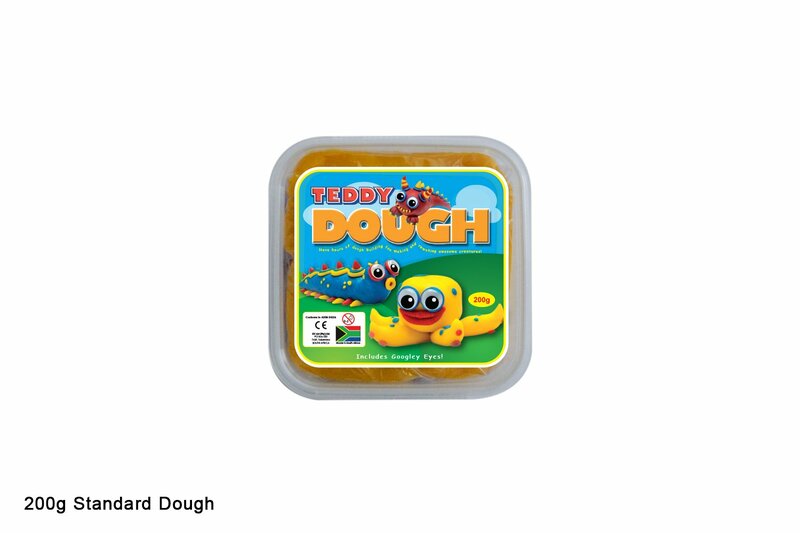 Teddy dough is super soft and malleable for small hands, helping to develop a childs fine motor skills, hand strength and co-ordination. It smells great and makes learning fun! Available in standard and neon shades, and includes googly eyes! This item has 1961 views.